Redfish love the warm waters of south Florida. You’ll find them on oyster beds, mangroves, shorelines, and grassy flats of Flamingo Florida Bay Everglades National Park, which are their usual haunts. 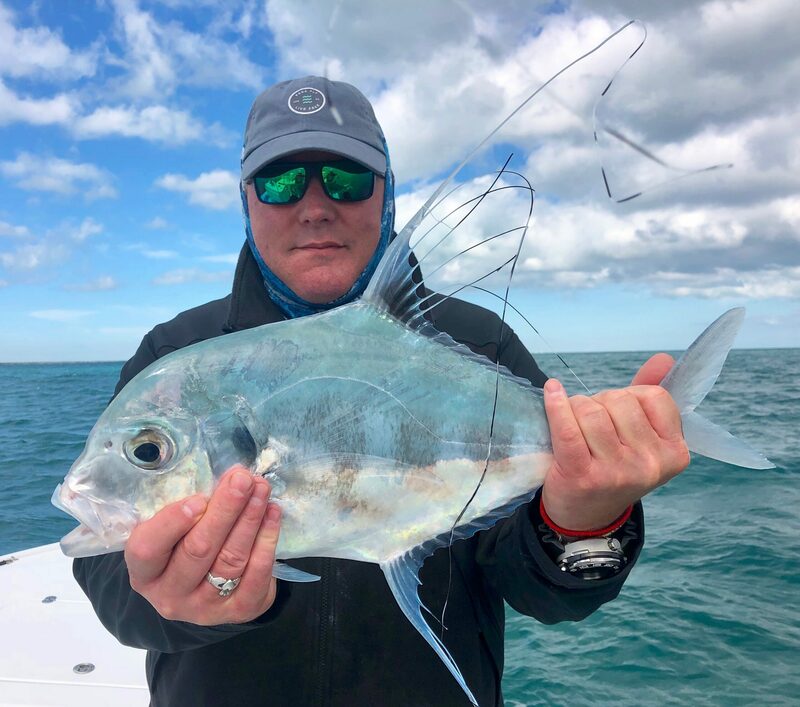 They are prolific and definitely not timid when it comes to eating, which makes them a great sport fish for light tackle and fly-fishing. 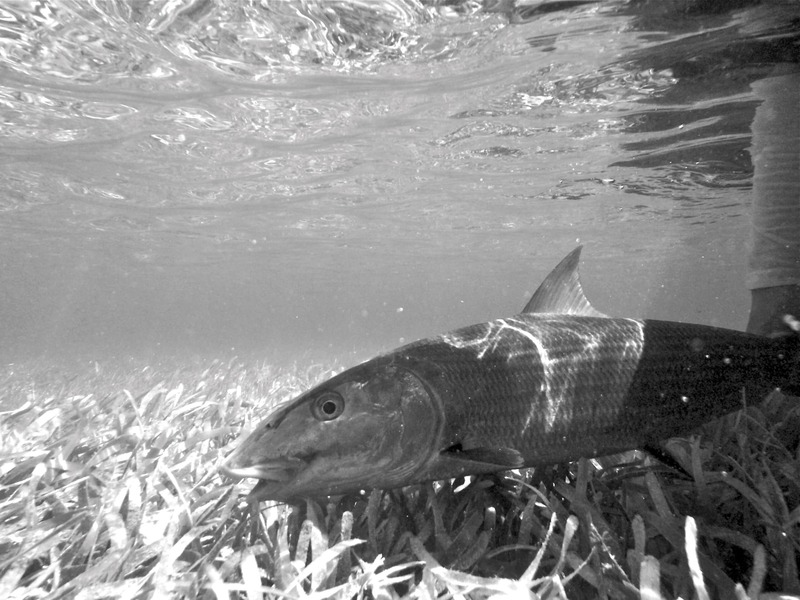 Redfish are often seen “tailing” (very similar to bonefish) on the shallow flats of Florida Bay as they feed. Sight fishing for south Florida redfish with fly fishing gear or light tackle fishing equipment is always fun. At certain times of year, big schools of redfish move up onto the flats just outside of Flamingo marina in Everglades National Park. It is a fishing sight like no other to see big redfish tailing and waking in shallow water. Redfish are very aggressive eaters and when we find the Redfish they tend to eat flies, artificial baits and live shrimp very well. 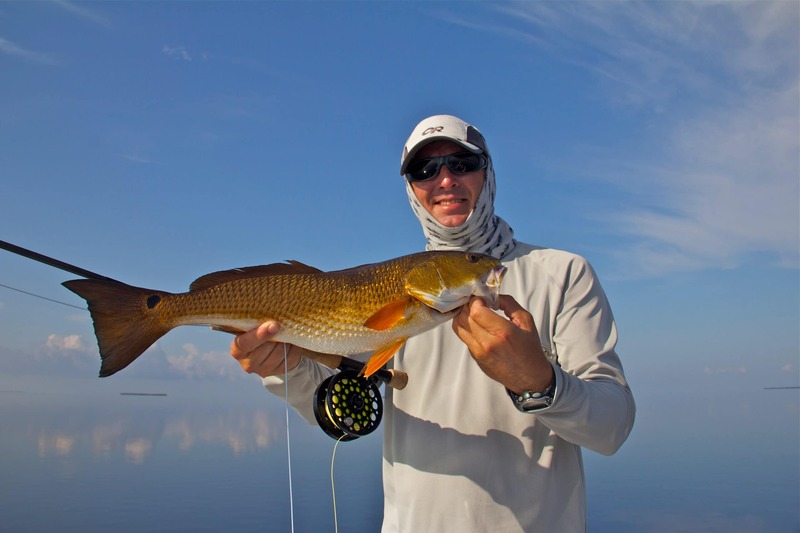 Though the majority of our guided redfish fishing trips involve sight fishing, this is the most challenging and sporting way to fish for redfish. Redfish can be targeted all year long. During the cooler months, redfish can be found and caught in or near the deeper creek and river mouths. During the warmer months the redfish tend to school up and move up on the grass flats. Whether you live in south Florida and you are looking for a new redfish fishing experience. 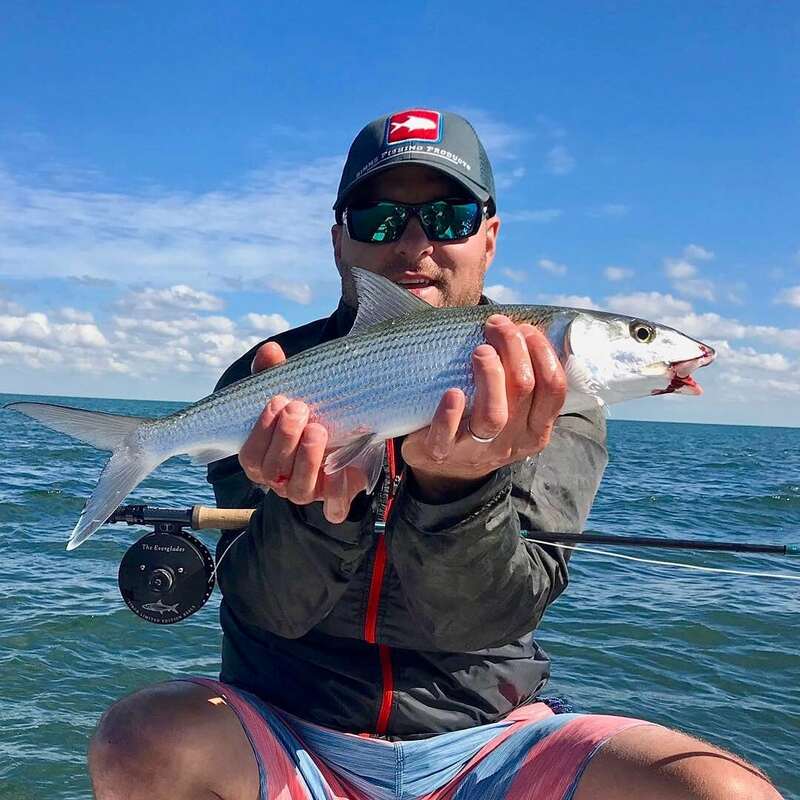 Or you are traveling to southFlorida and looking to try your luck on a world class fly fishing or light tackle guided redfish fishing trip, consider fishing for redfish with Shallow Tails Guide Service. We very much look forward to guiding you on a Florida redfish fishing trip that you won’t soon forget. Ready to catch giant redfish in Everglades National Park? Giant redfish can be caught year round in Everglades National Park. Let’s go!